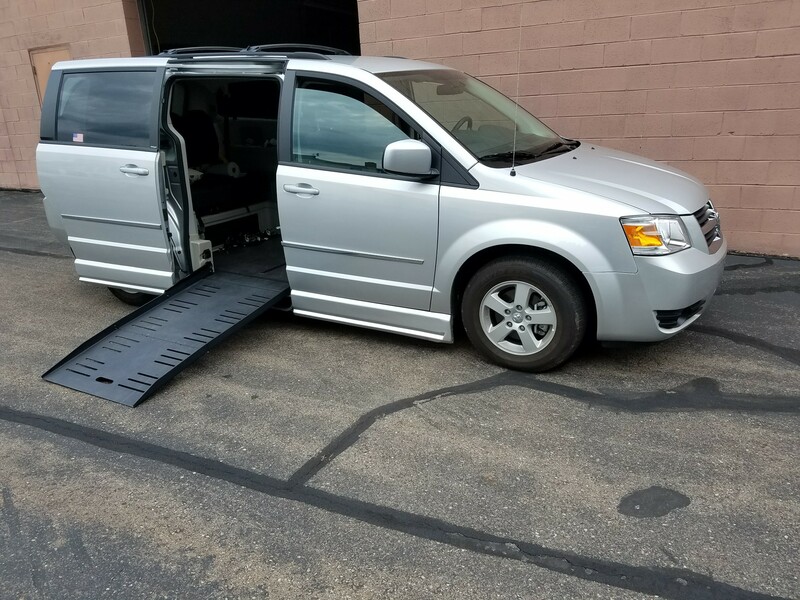 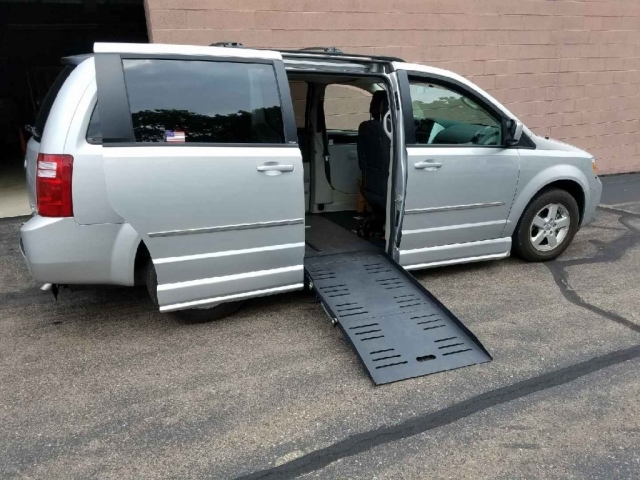 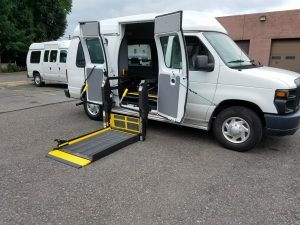 Keller Wheelchair Lifts carries new and used handicap vans for sale. 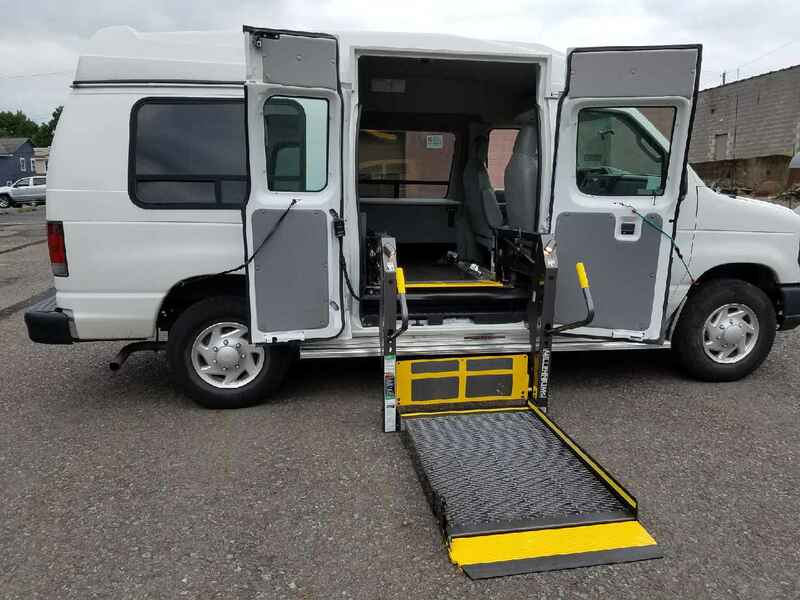 We concentrate on mobility equipment with quality installation and service. We also offer disabled driver training and provide transportation services for the physically and mentally challenged in Northeastern Pennsylvania (NEPA).